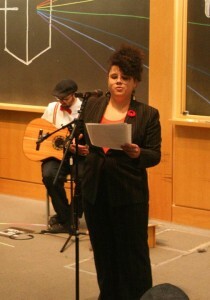 Hampshire/Whitehaus poet Casey Rocheteau comes home for a holiday feature. Slam TBA. 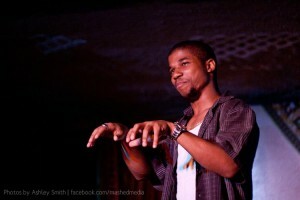 Multi-published Detroit poet Deonte Osayande features. 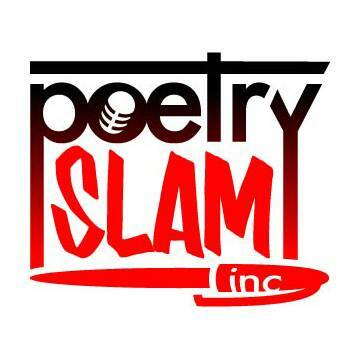 Open poetry slam in the 8×8 series. 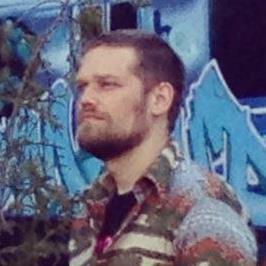 Internationally touring poet Mike McGee features. Open poetry slam in the 8×8 series. Bartender, 2013 NPS Art Director, and 2012 slam team star Melissa Newman-Evans features. Open poetry slam in the 8×8 series. 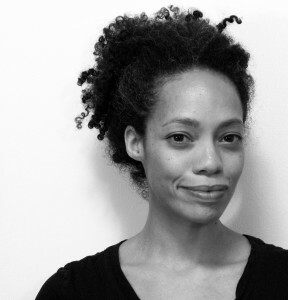 Local poet Nicole Terez Dutton shares work from her new book, If One Of Us Should Fall. 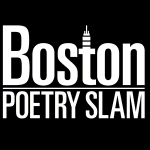 Open poetry slam in the 8×8 series. Bartender-poet Adam Stone features. 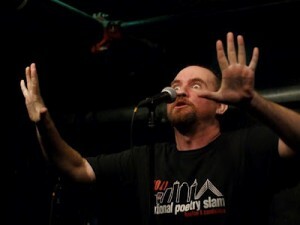 Open poetry slam in the 8×8 series. 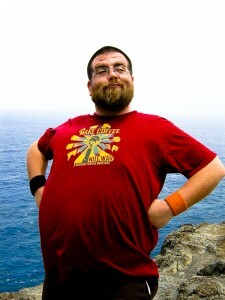 2011 Individual World Poetry Slam Champion Chris August features. Open poetry slam in the 8×8 series. 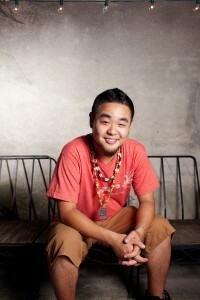 Sourthern poet G Yamazawa features. Open poetry slam in the 8×8 series. It’s a haunting! Local live poets will slam in the voices (and perhaps costumes) of their favorite dead counterparts. Open mic poets are encouraged to join in the fun. 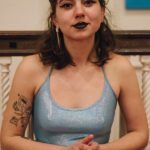 Albanian poet from Atlanta Gypsee Yo features. 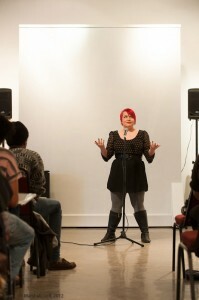 Open poetry slam in the 8×8 series.